In the future, we’ll build tables. The story here is not about robots, it’s about people changing how they make things. A man clamps a simple block of wood onto a table. From somewhere above a machine arm descends and a small metal tool flips out and blurs into motion. The blurry tool contacts the wood, in an instant an odd relief emerges. 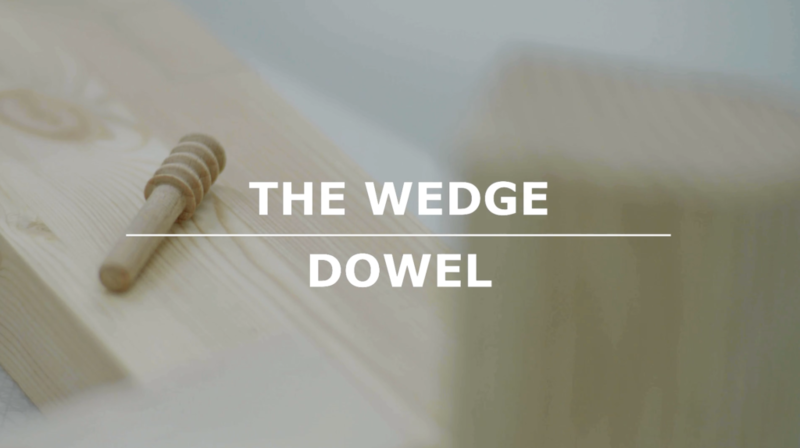 The wood block has become a table leg, with a built in dowel with a screw like threads. IKEA released a video in which they showcased an innovative new way of joining furniture elements together. The video is a perfect illustration of the new world we already live in. The short film shows robots enabling novel prototyping process. Creative engineers at IKEA are able to remake the same table with a new process. Something we have made for 1000’s of years is being remade. The experience of making a table is changing. The function of the table has not changed. The story IKEA tells is not about robots; It’s about people creating something in a different way. Watching IKEAs robot filled factory in action, we see a team of experts gathered around a table. With the pushing of a button their design idea is cut from raw materials. Watching the video we even see the title flash on the screen “Creative Leader”. A human in a factory focuses on imagination and design, the machines do the laborious physical work. The machines are tools. The machines are faster, smarter, more accurate tools, and enable more invention. People are still needed. This is the future of work; highly creative cross-functional teams close to the result of their work. Robots won’t only replace human beings. Robots are inspiring different way of doing work. If we have a moment to look at this new landscape we see some questions on the horizon. How will we create products, companies and services differently in this new era of automation? What will we make with this different “how”? Do I, as a leader need to change in response to this new paradigm? (Hint: Yes).